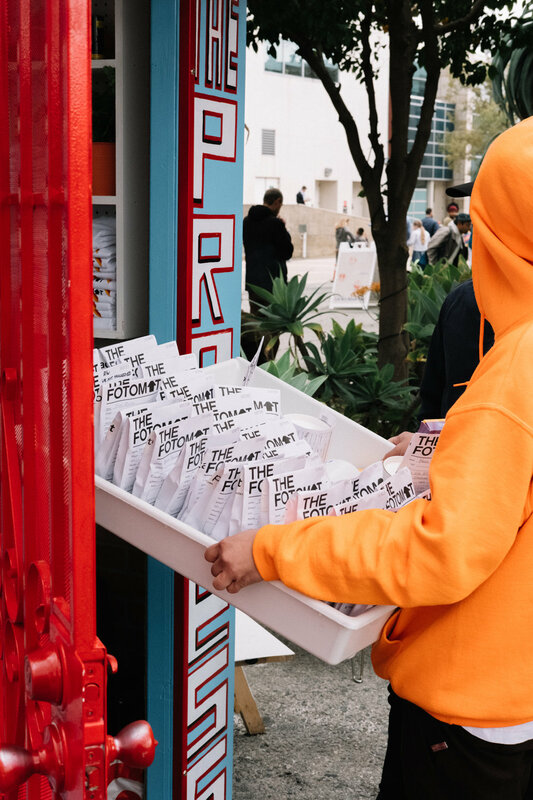 In conjunction with Printed Matter’s NY Art Book Fair, Slow Culture & Deadbeat Club are proud to launch the second iteration of an ongoing installation entitled: “The Fotomat” As an homage to drive thru Fotomats of yore, we will be re-creating a full functioning kiosk to be installed outside The MoMA PS1. All weekend long we will be offering 24 hour film developing services, cameras, film, custom photography accessories, and zines. In addition to photo ephemera for sale, there will be guest clerk photographers selling limited edition prints exclusive to the booth. Our goal is to create an immersive, traveling installation aimed to both educate and celebrate the legacy of film photography.